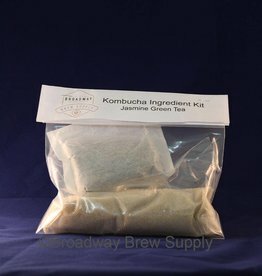 Ingredient Kit Includes enough tea and sugar to brew one gallon of tea for your own *SCOBY. 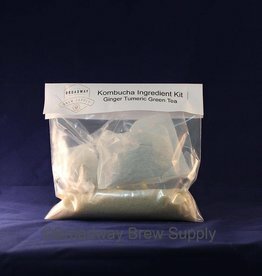 Ingredient Kit Includes enough tea and sugar to brew one gallon of tea for your *SCOBY. 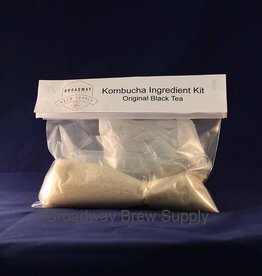 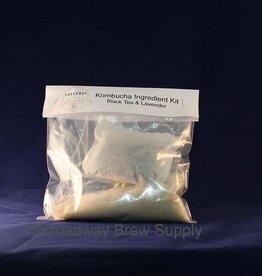 Ingredient Kit Includes enough tea and sugar to brew one gallon of tea for your SCOBY.